As the Punisher continues to plot against the Marvel Knights, a new target for Frank Castle emerges: the mysterious drug lord known as?and no, we’re not making this up?Daddy Wronglegs! But what is it that makes this villain so different from your average goon? 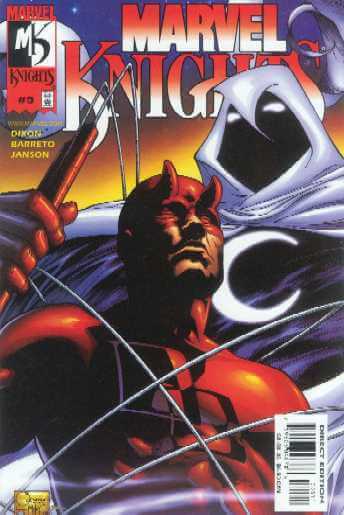 Meanwhile, Moon Knight rises to make Daredevil a most interesting offer!